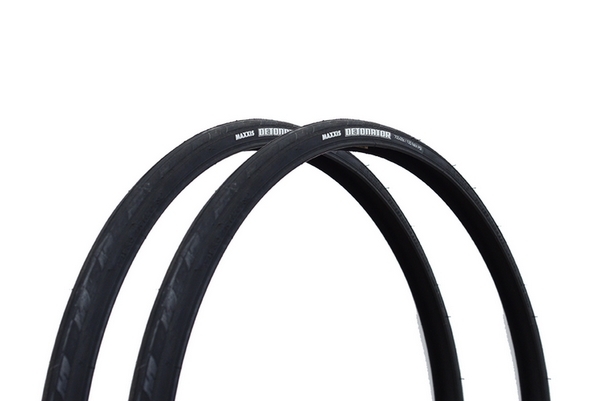 With its dual-compound tread pattern, the Maxxis Detonator provides a durable training tyre with a race pedigree. A add highlight to this tyre is Silkworm. The Silkworm Technology is an exclusive material incorporated into the casing of select models, increasing puncture and tear resistance. Softer silica compound on the outer edges of the tyre allows for great traction in a variety of road conditions. The Detonator is durable enough to provide plenty of winter miles, yet supple and grippy enough to race on in the summer. 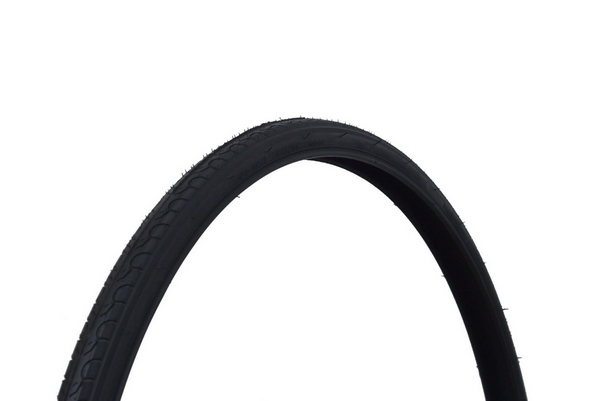 Note: Price is for a single tyre, the Maxxis Detonator does not come as a set.